Categories: Old Faithful, Specials. Tag: The Old Faithful. 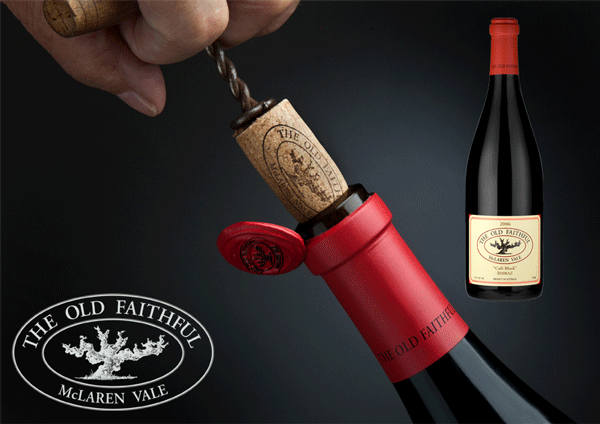 Here’s 3 of the Old Faithful individual vineyard selections, premium McLaren Vale wines of distinction. Colour: Dark cherry red with a mauve hue. Nose: Dark raspberry fruit, floral pot pourri and with a hint of Turkish delights and a subtle malty oak note. Remarkably poised and fresh with interesting mineral, quartz stone complexity. Potential: 4-12 years, longer in a cool cellar. Decant on opening and allow to breathe if possible for a couple of hours. Colour: Opaque purple with a dark violet hue. 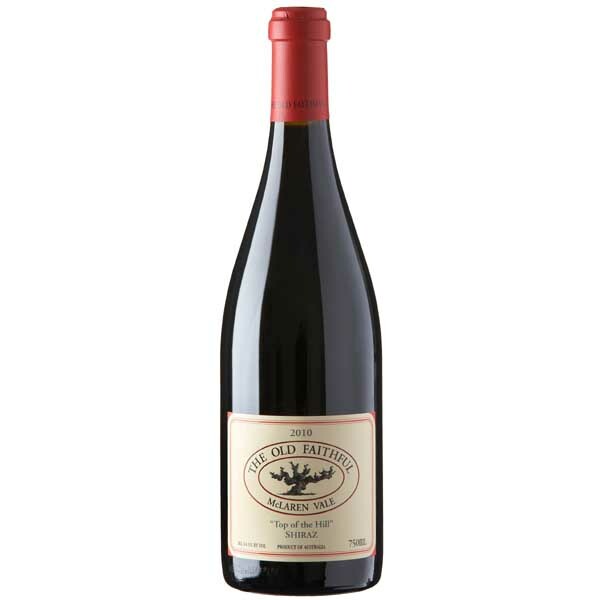 Nose: Lifted blue fruits reminiscent of mulberry, raspberry and fig, violets and complexity from oak and maturation. Hints of cedar and liquorice with regional mocha add interest and depth. 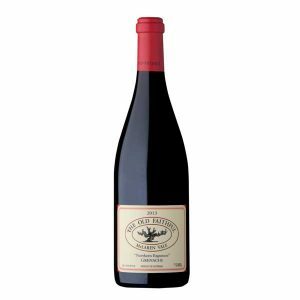 Palate: Complex and fresh with dark fruits and robust combination of fruit and grainy oak tannins yet with a purity of fruit and bright acidity. Length and tension set the wine up well to evolve in bottle for the long term. 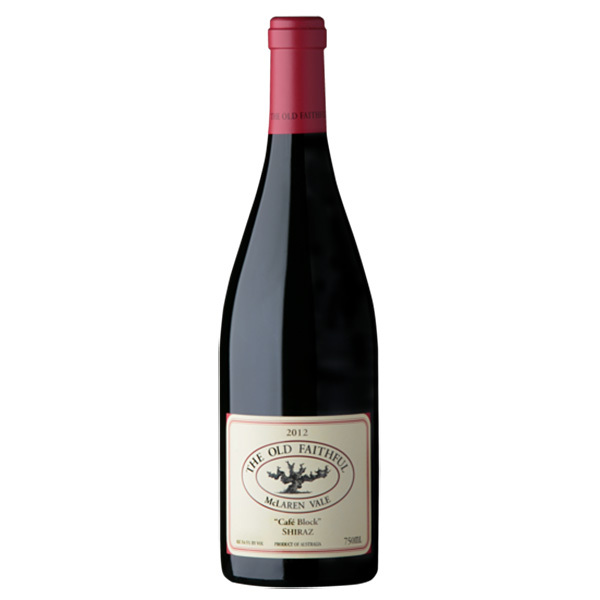 Nose: Briary, bramble bush…reminiscent of wild blackberries. Nougat and mocha oak notes with a hint of liquorice and forest floor. Palate: Tannic, full and rich with stoney, mineral palate and black fruits with length and crisp acidity. Full flavoured and persistent but needs time for the tannins to integrate and resolve.